WordPress is a great option when your client wants a website for his small business. Not only it is suitable for a website with few pages and products, but also stands as a robust platform when your client wants to expand its scope with the expanding business. First meeting of your client with the admin panel of WordPress could be scary. Things could go worse if your client is adventurous and loves experimenting. It’s always better to optimize the backend and make your WordPress admin dashboard client friendly. It will make thing easy for your clients and reduce the risk of getting things messed up for no reason. Here is a list of 15 White Label Content Management System which can help you in starting a web design career. The grand Daddy of all the CMS out there. It is hugely popular and according to a recent report, WP powers almost 15% of websites all over the world. 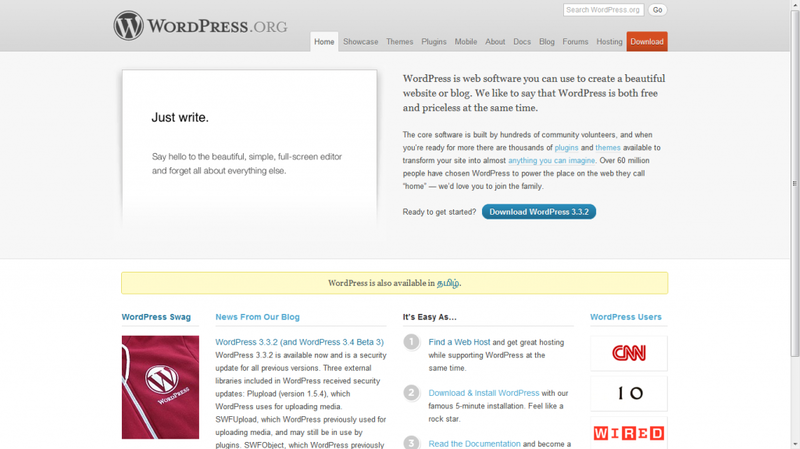 There are lots of plugins which you can use to White Label and rebrand worpdpress as your own. The cost is free and community is huge. 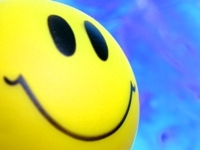 A hugely popular CMS with over 1,75,000 users worldwide. It is a hosted CMS with and touts designers as its target users. 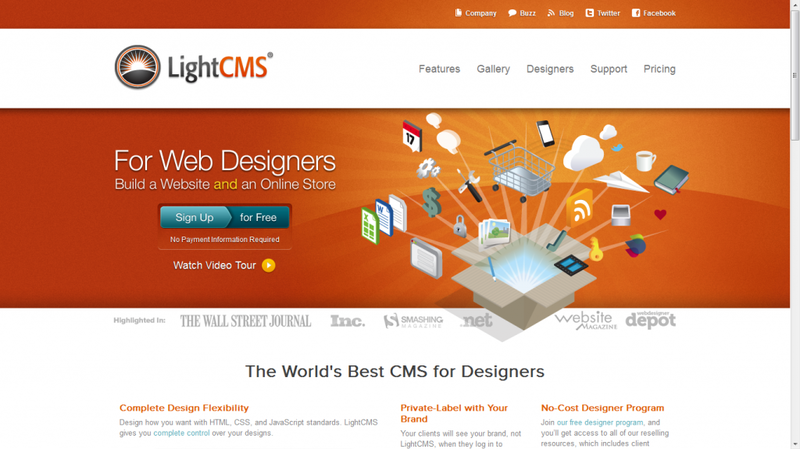 The most notable aspect LIGHT CMS is that it does try to be everything to everyone. Its main aim is to enable users to create a beautiful website with minimal effort. When it comes to advanced options Light CMS has an online storefront which integrates with popular payment gateway platforms. The best part is that it allows you to add/edit products from right inside the page without need to any dashboard. A white label content management system can help designers earn residual income monthly hosting fees. It provides the benefits of a hosted CMS without the complexity of managing a software system. In this post I will list down 5 popular cms which provide white label options.